Follow us for constant updates! We are Wing Fling 2013 Judges! We are excited to announce that this year we will be the Executive Judges at Wing Fling 2013. This event is held at Cantine Field Complex in Saugerties, New York. For more info please check them out on facebook and stay tuned with us for more info! The NEW 2012 Wing Tour Has Kicked Off! click the top tabs to our reviews section to see how it was! Wing Tour featured in the Poughkeepsie Journal! In October we were featured in The Poughkeepsie Journal. Click the link to read it! New Product Reviews in Reviews Section! Soup from Campbell's, can be seen in our reviews section now! Here it is everyone, we will once again bring you the best wing spots in the Westchester and Hudson Valley area! We may add one more bonus stop and also we will be at the Hudson Valley Wing Bowl in January! The return date has been set and we are ready to wing. 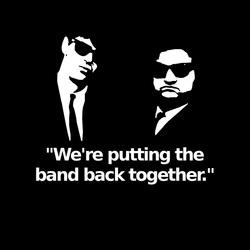 This October, 2012, the Wing Tour will return. We will be announcing the restaurant choices over the next couple months. We are looking foward to bringing you the best of the Hudson Valley, Westchester County, and the nearby areas. Any wing suggestions please drop us an email or comment our facebook page! Thanks for the support and we look foward to the tour. and it was a great time. Please click our reviews tab up top to check out our findings. We have much more to come however. Look for a New York City Wing Crawl this Summer, and look for another Tour this Winter! for the full archive of last years stops! Wing Tour In Spiked Blog! Check out a nice article about us in the Spiked|NY Blog. It's a nice little read and we are happy to be in it! 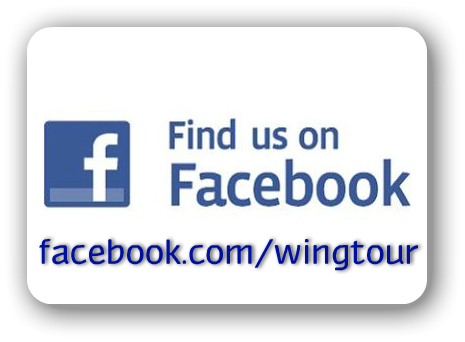 Now anyone with an Android powered Device (cell phones and tablets) can have the WING TOUR APP! button on the top right of the app to access the reviews page and photo gallery! Anyone with an Android phone search Wing Tour in the market! Wing Tour 2012 Dates Announced!!! Hey everyone, on Saturday, January 28th, we will be at the 5th Hudson Valley Wing Bowl in Fishkill, NY. This is a competition for the best wings in the Hudson Valley. Please come on down and look for us in the Wing Tour shirts!! UPDATE: This event has come and gone...check our reviews section for a write up with photos!! click image to go to our facebook!